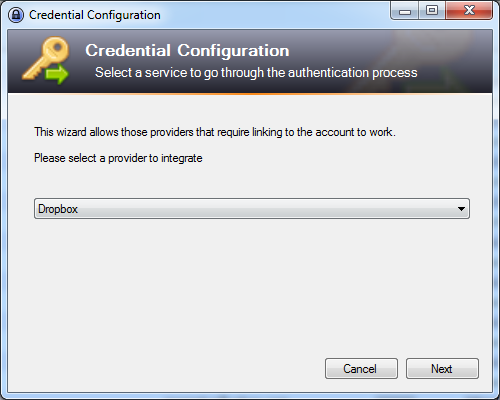 A few day ago, suddenly my keepass can't access "my_keepass.kdbx" on dropbox, even if i created new credential wizard through menu "tool --> url credential wizard", i'm still unable to access it. As we know ( even if you are late to know) Dropbox API Version 1 has been deprecated on 28th September 2017, some application which depending on Dropbox API Version 1 will produce error, and this change has effect on keecloud too. After sometime googling and read forum on KeeCloud's forum, i found the solution, and yes, it is simple. 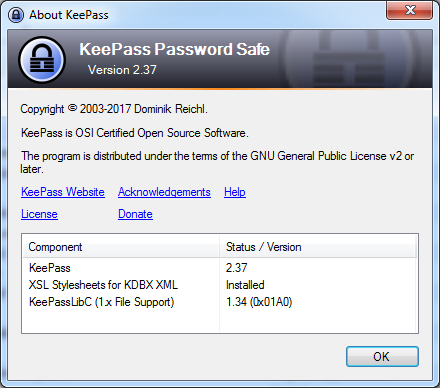 First, i'm using Keepass 2.3.7 (Portable Version) on Windows 7 Professional 64 Bit, to fix this issue, you may update your Keepass if you want it. But the most important step is you must revoke keecloud from your dropbox, because new KeeCloud doesn't need username, it just need the credential number from dropbox, do this step inside your dropbox setting. 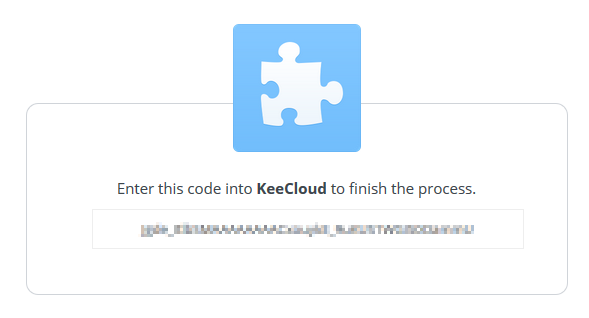 (Personal Setting --> conneccted application --> keecloud), clikc the [X] to remove keecloud from connected application area. 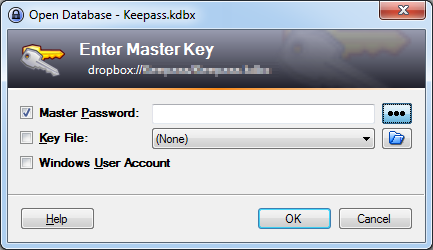 Open your Keepass folder, go to "D:\PortableApps\PortableApps\KeePass\plugins\", remember, i'm using portable version, if you install it, the position will be very different, but even if you are using the same portable version, folder location maybe different too. Move KeeCloud.plgx to "D:\PortableApps\PortableApps\KeePass\plugins" and replace old file. Extract KeeCloud.zip until you get KeeCloud folder and move all KeeCloud\* to "D:\PortableApps\PortableApps\KeePass\plugins\dlls\" and replace all old file inside it. 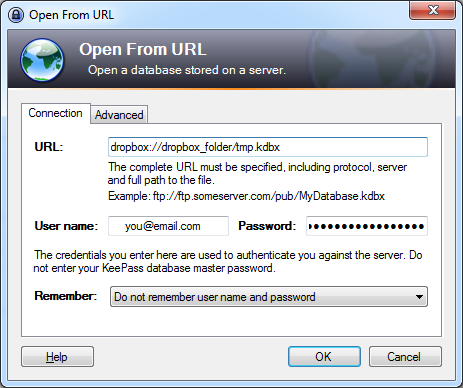 Then open keepass and go to tools --> Url Credential Wizard and follow the instruction on the screen, this step will open Dropbox through default browser on your computer. 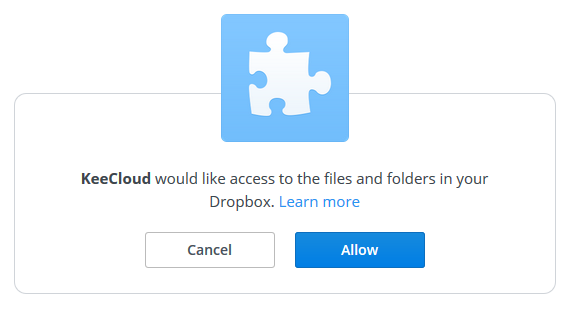 Sign in to your dropbox and allow KeeCloud to access your dropbox file. After this step, you will get credential code (accessess code). 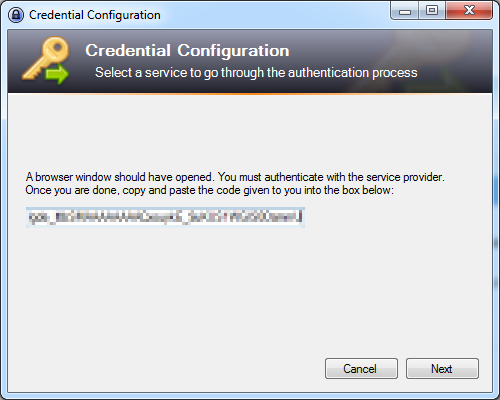 Copy it and paste into opened windows from credential configuration. Click Next, you will get passcode for KeeCloud to access Dropbox, copy it to notepad and delete it after finish (don't save it). Open your existing file_keepass.kdbx, using, open URL menu from Keepass. for some reason, if you are still can't connect to your kdbx file at dropbox, you can fill username with email which you are using login to dropbox.